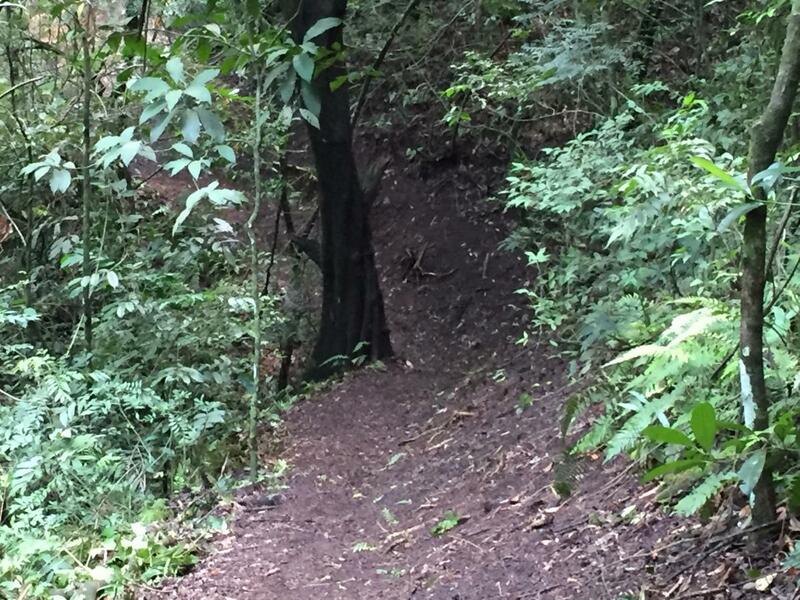 Review: One of the best trails near San Jose, all levels and pure nature ! Los Senderos de Colon MTB Trail 5.00 out of 5 based on 2 ratings. 2 user reviews.